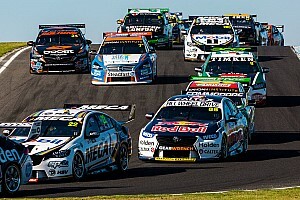 The Gold Coast is likely to adopt the same format used by the Sandown 500 in 2019, as part of a plan by Supercars to simplify the endurance season. 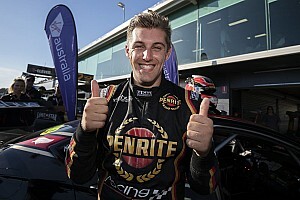 The revamped 2019 Supercars schedule features a shake-up of the long-distance races, with the Sandown 500 being shifted from its traditional pre-Bathurst 1000 slot to the back end of the enduros, after the Gold Coast. 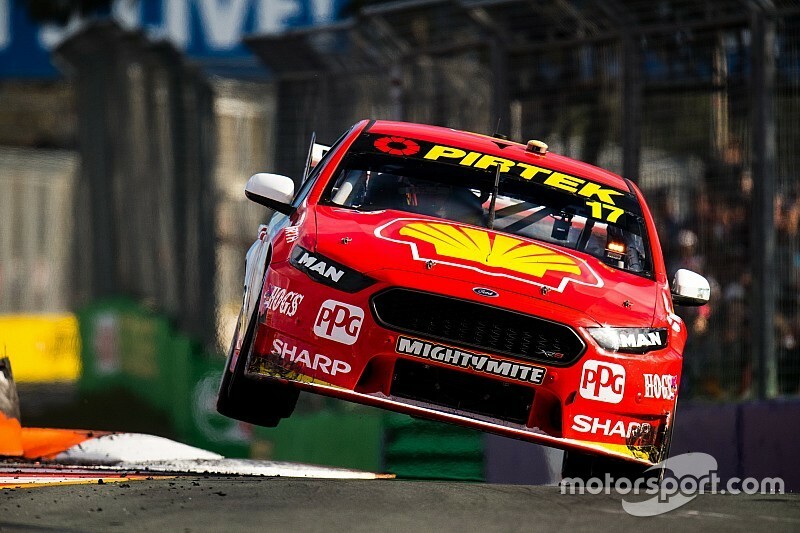 As part of that shake-up the Supercars Commission will next week meet to decide if the Gold Coast round should feature one 500-kilometre two-driver race, rather than a pair of 300-kilometre races as is currently the case. The idea is to simplify the trio of endurance races, with a 1000-kilometre race followed by a pair of 500-kayers, rather than jumping from 500 to 1000 and then back to 600. “The intent behind it is to simplify it for the fans,” Supercars CEO Sean Seamer said. “We have three different enduros and three different formats right now. What we’re looking at is a 1000, a 500, and a 500. The idea is to simplify it for the viewers and the spectators that we’re doing the same thing at Sandown that we’re doing on the Gold Coast. While admitting it’ll be up to the commission to make the final decision, Seamer said he’d like to see the current Sandown format, complete with the qualifying heat races on the Saturday, to be used on the Gold Coast. “That’s what we’re looking at, but that’s a level of detail that the commission will work through next week,” he confirmed. Supercars board member Rod Nash agreed that aligning the formats makes the most sense. “The reality is, what’s our brand? We’re Supercars. That’s what we should focus on because that’s the show,” he said. 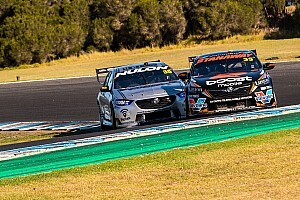 Seamer also confirmed that there won’t be any major changes to the now well-oiled SuperSprint format, although he hinted that a simpler variation of the staged qualifying system used in Tasmania, Perth, and Sydney last year will become a regular feature. 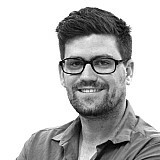 He also says that formats will remain fluid heading into the new season, and will be tweaked along the way if needed. “We’ll do a bit more work on simplifying the new qualifying format we’ve been using for practice and quali.,” he said. “Anything that needs a graphic to be explained is too complicated. By and large, it will just be minor tweaks.